The large Memories & More cards layer well onto a standard card base, I only had to trim 0.8cm from one end for a perfect fit. The bees were popped up with mini dimensionals and a simple knot of Crushed Curry Mini Chevron Ribbon was the finishing touch. I fussy cut some more honeycomb from one of the smaller cards and added another bee to the inside as well. I haven’t added a sentiment as I think this could be one of those any occasion cards and this way I can personalise it as needed. Color Theory Memories & More Card Pack Dare to Dream Detailed Dragonfly Thinlits Karen Robinson - Stampin' Up! 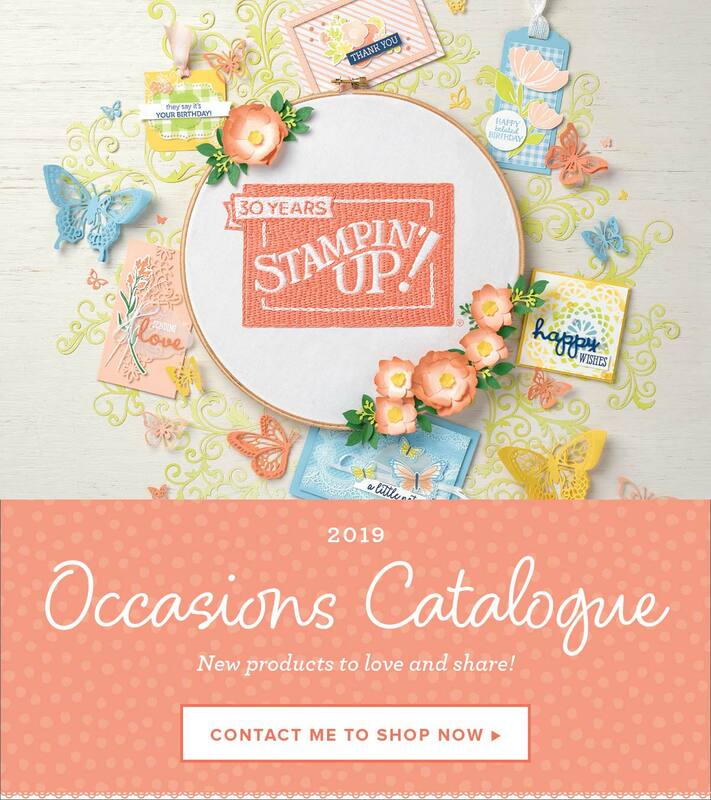 Demonstrator Australia Quick and Easy Stampin' Up!